The iPhone 7 which is was released last year came with a lot of newly added features and a few changes from it's predecessors. But one of the most questionable changes of the iPhone 7 was the removal of the traditional 3.5mm jack port. Although the removal of the headhone jack didn't go down well with many iPhone users, it was apparent that Apple won't be changing its decision on the matter any time soon. 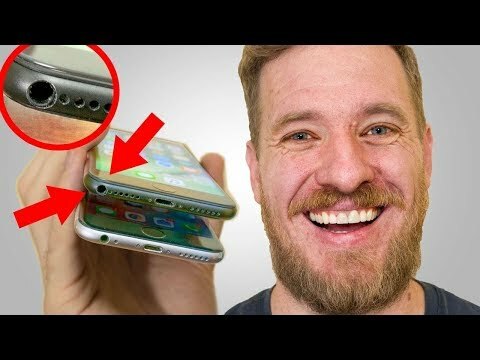 So a popular YouTuber who goes by the name Scotty Allen, a.k.a Strange Parts decided to take up the task of squeezing a 3.5mm audio jack into an iPhone 7. 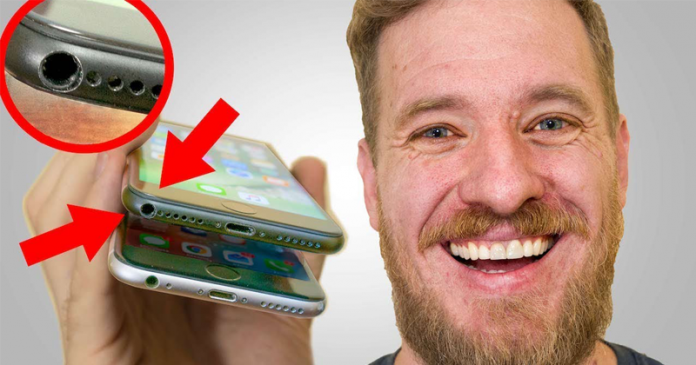 Although Scotty recently did a pretty impressive task by assembling an iPhone 6s from spare parts, this new task was actually way more difficult and expensive. The project cost the YouTuber thousands of dollars as he had to buy 3 iPhone 7, multiple screens, back covers, logic boards and other components. In order to achieve this, some of the iPhone's internal components including the battery and tactic engine were moved upward to provide enough space for the new 3.5mm headphone jack and he also designed his own custom printed but malleable circuit board which makes the new headphone jack interact with other components of the phone. The final result of the whole project was a working 3.5mm headphone jack on his iPhone 7. Incase you want to check out the video, it's available on his channel or you can click on the video above. In case you are thinking of trying this out yourself, make sure you put the total cost of the project, the duration and skill needed into consideration before you make any attempt.